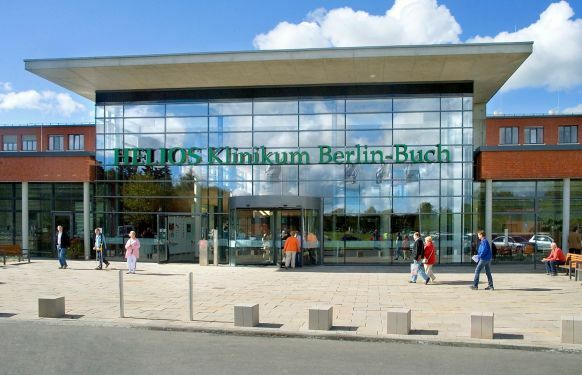 The Helios Berlin-Buch Hospital is a modern maximum-care hospital with over 60 institutes, specialized centers and hospital departments, as well as a certified Oncology Center. 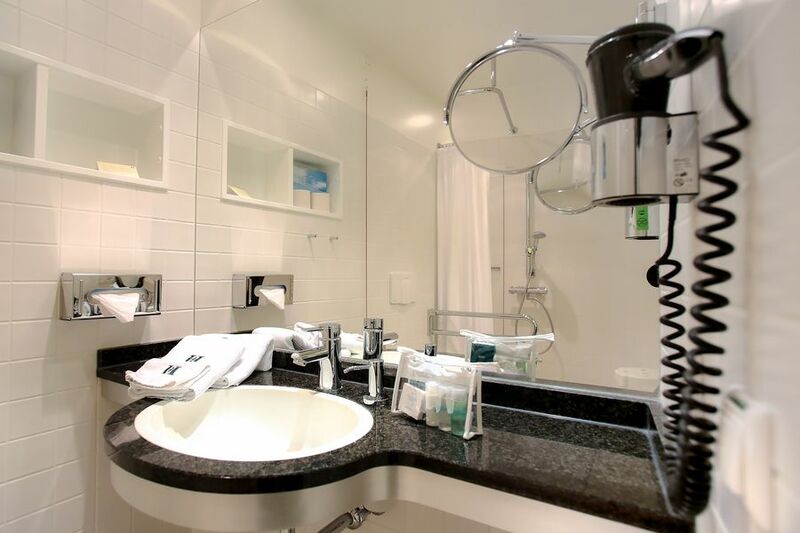 All the facilities at the hospital work closely together with medical science. So too the Department of Radiooncology and Radiotherapy, where new research insights and technologies are continuously incorporated into the therapeutic concepts. 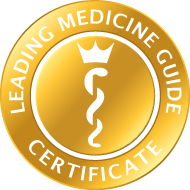 With its extensive experience, a highly qualified team complements the long-standing expertise of the Chief Physician of the Department, Prof. Robert Krempien. The specialist in radiotherapy and radiooncology looks back on an extensive professional career, to the positions in which he has been able to specialize in this specialist field. During his medical studies at the University of Heidelberg, he completed research and training stays in Canada, China and England. Having completed his specialist examination as a radiooncologist in 2001, Prof. Krempien worked as Chief Resident of the Department of Radiooncology and Radiotherapy until 2007 and in the National Center for Tumor Diseases (NCT) and as Head of the Department of Intraoperative Radiotherapy (IORT) of the Heidelberg University Hospital. Prof. Krempien also served in the German Cancer Research Center (DKFZ). 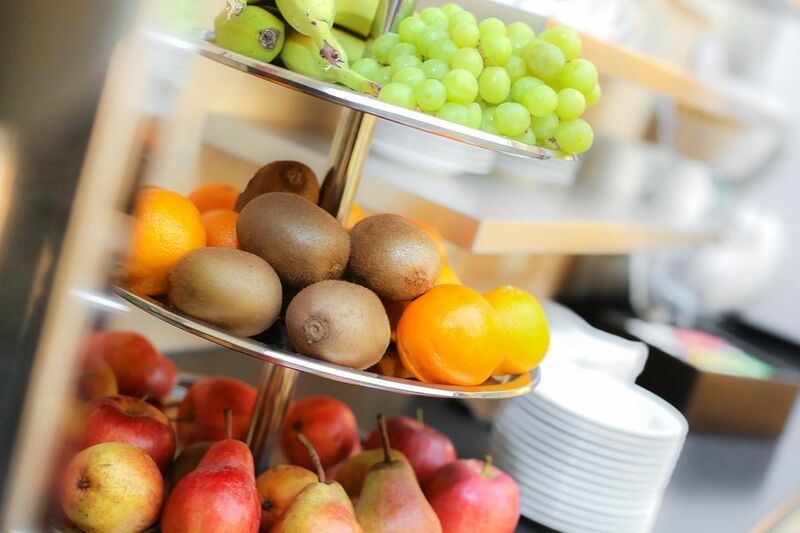 A considerable number of scientific publications round off Prof. Krempien’s expertise. A wide diagnostic service portfolio facilitates precise diagnoses, which serve as the basis for targeted, promising therapeutic planning. Computed tomography (CT) is employed as standard, which is supplemented, if required, by further imaging techniques, including magnetic resonance imaging (MRI), contrast medium studies and nuclear medicine techniques. In exceptional cases, the radiooncologists under Prof. Krempien draw on further special imaging techniques. Of particular note here is positron emission tomography (PET). The emphasis of the Department of Radiotherapy and Radiooncology is radiotherapy for cancer conditions and pain syndromes. 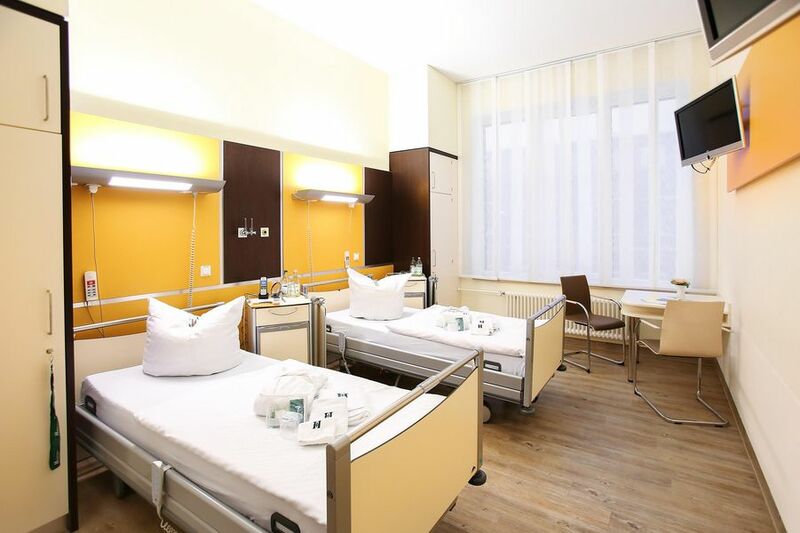 Here, the state-of-the-art facilities are employed for diagnosis and treatment. The equipment can be controlled so that only the diseased tissue is irradiated with great precision, with an individually determined dose. The cancer treatment includes brachytherapy and intensity modulated radiotherapy (IMRT), as well as stereotaxis and radiosurgery. Thus, tumors can be treated minimal invasively as if with an extremely precise scalpel consisting of radiation waves. One feature of the Department of Radiooncology is the Mobetron mobile linear accelerator, equipment used prior to and during surgery. This technique is also known as intraoperative radiotherapy (IOERT). 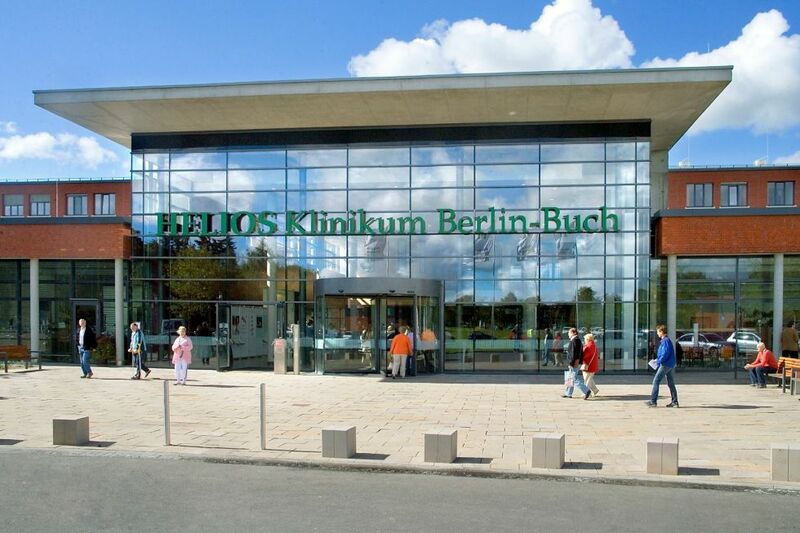 The Helios Berlin-Buch Hospital is one of only a few hospitals across Germany and the only hospital in the Berlin-Brandenburg region to have this equipment available. IOERT is utilized for breast cancers and for tumors in the abdomen or the pelvic cavity. In addition, the team of the Department of Radiotherapy and Radiooncology cares for patients with uterine and cervical cancer, lung cancer, tumors of the head and neck including cerebral tumors, prostatic and bladder cancer, as well as gastrointestinal cancer conditions. Hyperthermia Regional surface and deep hyperthermia allows us to continue to improve the treatment of tumors in our patients. In hyperthermia, the targeted overheating of tumors to approximately between 40 and 44 degrees Celsius is achieved by means of beamed electromagnetic radio waves. This therapeutic method is utilized in combination with radiotherapy and/or chemotherapy. The effectiveness of deep hyperthermia for pelvic tumors and soft tissue sarcomata and of local surface hyperthermia for the recurrence of breast cancer in the chest wall has been verified by studies. Radiooncology treatment can also be combined with chemotherapy, immunotherapy or hormone therapy. Acupuncture is available for improved wellbeing. Since a cancer condition also constitutes exceptional psychological stress for the whole person, great importance is also attached to psychological care during the radiation treatment. The Social Counseling Service at the hospital advises and helps patients in the planning and application of rehabilitation and follow-up treatment (AHB). Of course, decisions concerning the exact therapeutic route are always made in personal discussion and together with the patient. The interdisciplinary collaboration of all physicians, therapists and specialists across the hospital is supported by a state-of-the-art patient planning system which continuously keeps all important information within reach. Care within the framework of tumor boards; a tumor board consists of experts in various specialist fields, who make diagnostic and therapeutic decisions together with the patient. Interdisciplinary collaboration with the experience of specially trained medical physicists, Medical-Technical Radiology Assistants (MTRAs) and specialist nursing staff. Urogenital tumors, such as prostatic cancer and bladder cancer. Head and neck tumors, such as laryngeal cancer, cancer of the tongue, malignant tumors in the area of the oral cavity and of the pharynx.